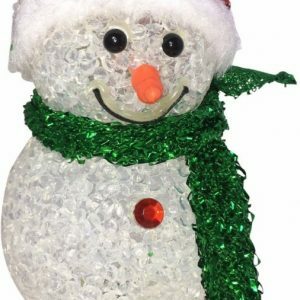 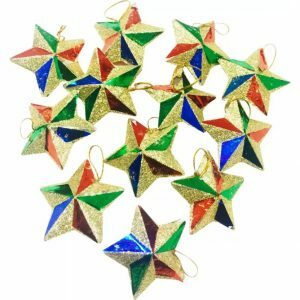 Christmas the wonderful festival for children, family and friends. 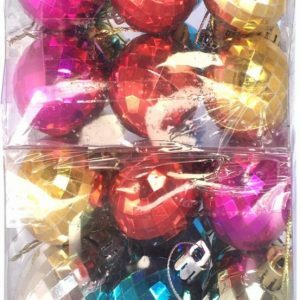 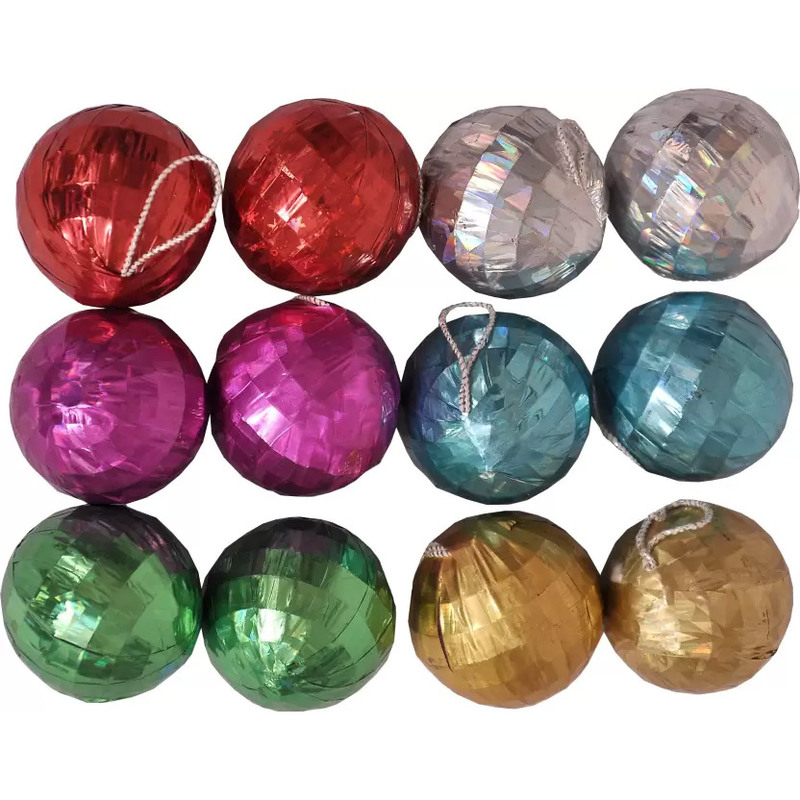 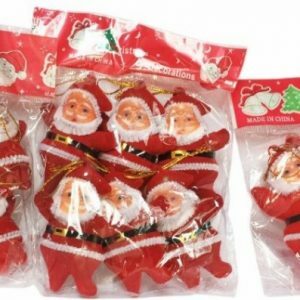 This is a pack of 12 christmas tree decorations. Colours/shades subject to variation as per availability.